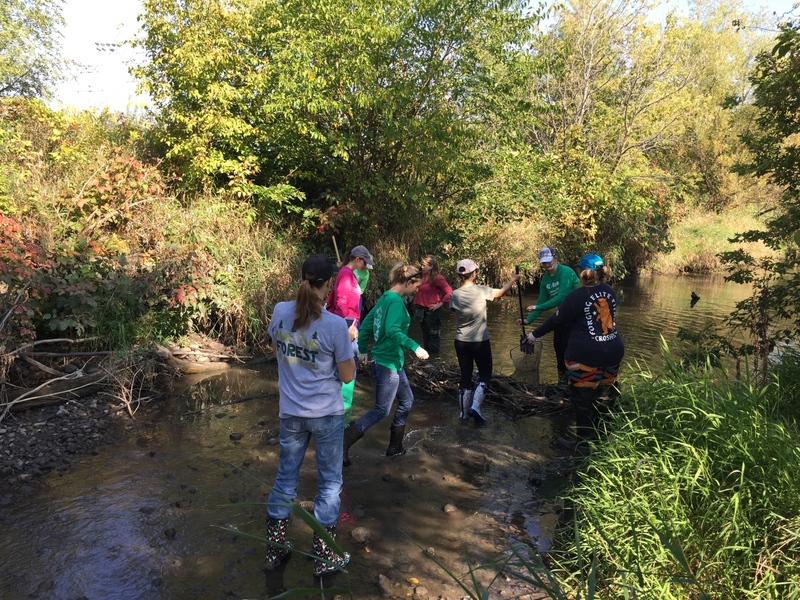 Use our Watershed Tool to learn about active watershed groups in Illinois. 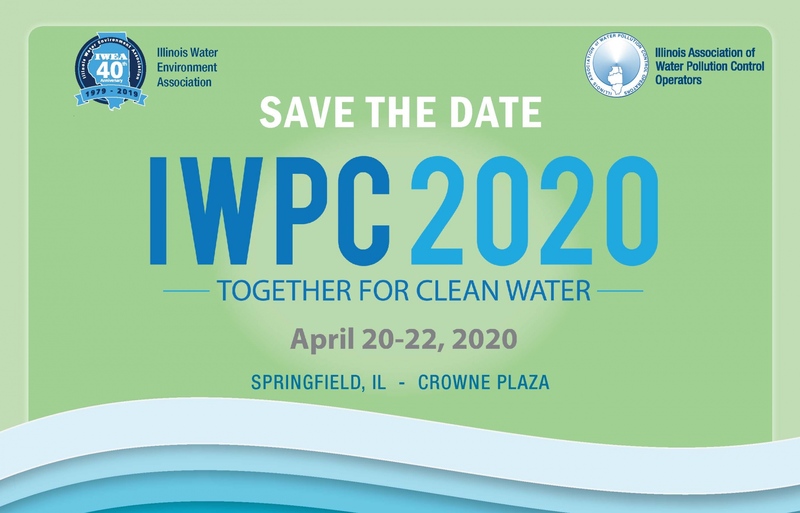 Visit www.IllinoisWPC.org regularly for updates on the 2020 Illinois Wastewater Professionals Conference. Want to access IWPC presentation slides, course numbers, or pictures? 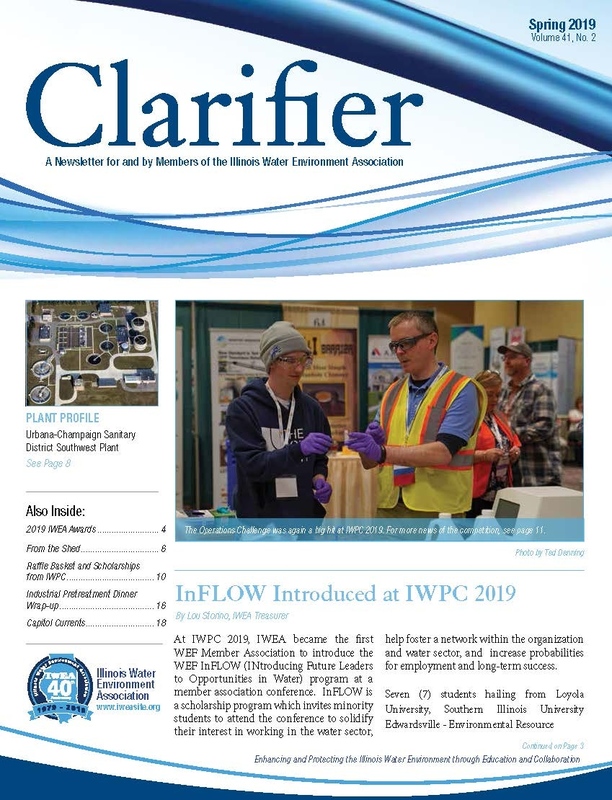 You can find them in the IWPC Website 2019 Archive.